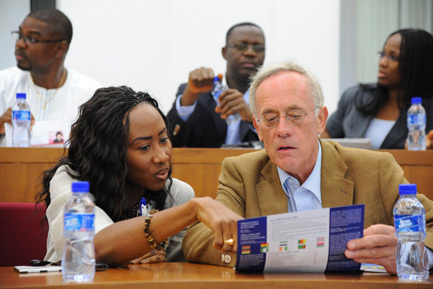 CEIBS Africa Executive Education Programme creates an extraordinary platform for professional development and innovation across industries. We offer a range of Open (OP) and Company Specific (CSP) programmes for elite industry practitioners who aspire to higher levels of performance. 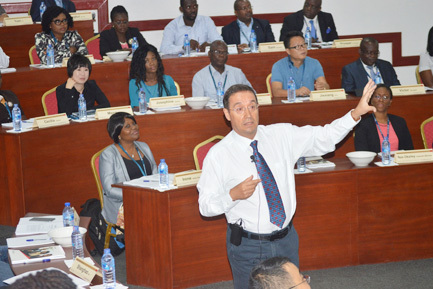 Using our in-depth China knowledge and extensive global reach, and facilitated by our world class faculty, CEIBS Africa Executive Education programme works in partnership with client companies to develop their executives’ leadership skills. We prepare today’s leaders for the future. CEIBS Africa Executive Education has created tailor made CSP programmes in Change Management for Coca-Cola, Advanced Management for WPP, a Corporate Governance and Board Programme for First Bank Nigeria (in collaboration with Wharton and IESE) and a Business Agility Programme for Heineken. We have also collaborated with top global business schools such as IESE and Wharton to provide a course for Global CEOs. Our deep understanding of the strategic and operational issues facing companies that do business in Africa and other emerging economies ensures that our CSPs are fully customised for you, your company, and your industry. Company Specific Programmes are a highly effective tool for achieving both individual and organizational development. CEIBS Africa has a track record of delivering high quality programmes to top level clients like, WPP, First Bank Nigeria, and Coca-Cola. 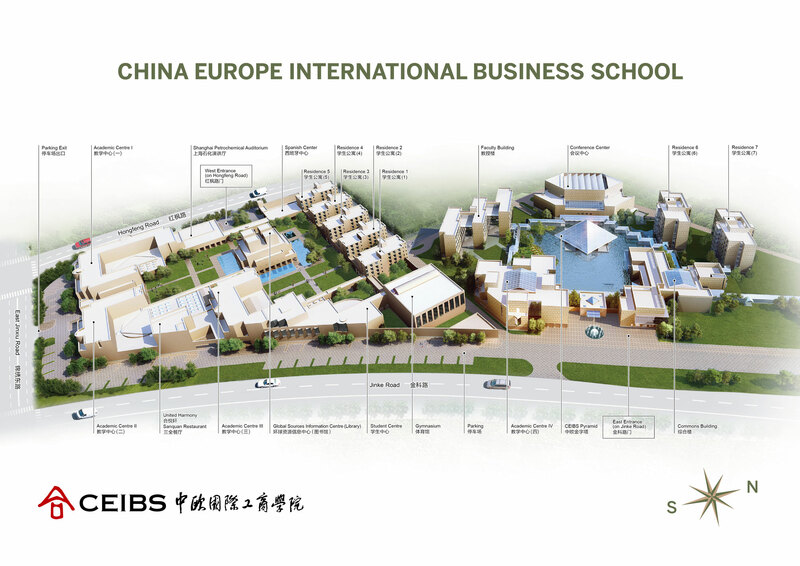 CEIBS Africa has a world-class team of international faculty whose global perspective is complemented by their academic expertise in emerging economies such as China and Africa. Many have led or taught at prestigious business schools around the world before joining CEIBS; many others have practical industry experience. They offer a wealth of knowledge and share international best practices that your executives can successfully apply on the job. We fully engage and involve top management in the design, delivery and impact evaluation assessment of the programme. Our collaboration is based on a shared understanding of your organisation’s vision and company culture. We conduct a training needs analysis to understand your company's vision for the future and formulate a clear strategy to get there. Based on our findings a draft proposal, with input from your company’s management, will be drafted for your final approval. 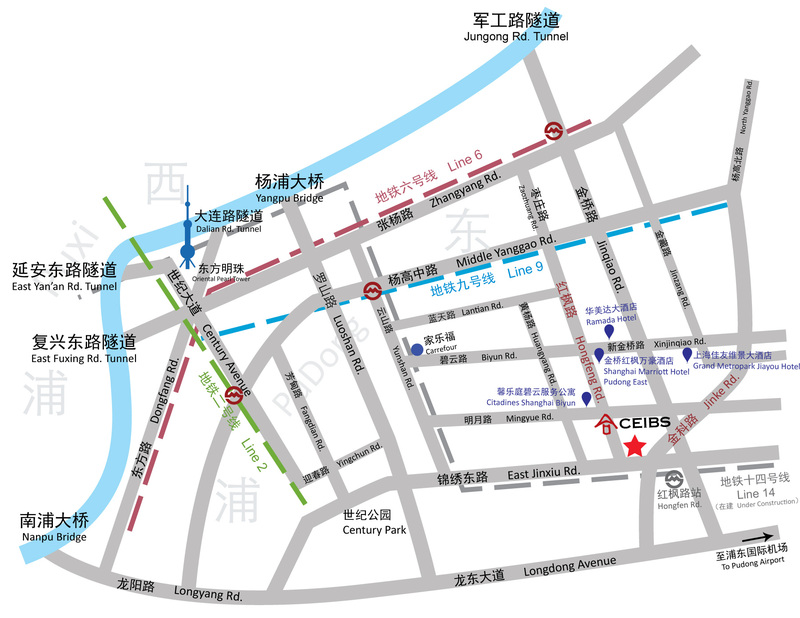 Programmes are offered at client-approved venues. However, CEIBS Africa is ready to offer use of our ultra-modern and fully-equipped training facility – centrally located in the business hub of Accra. Supportive of your company culture or "way of doing business"
Delivered at dates and times which are convenient for you. CSPs are the fastest growing type of training solutions offered by leading business schools worldwide. We have a team of experts who are committed to your success and dedicated to helping you develop a highly effective CSP. 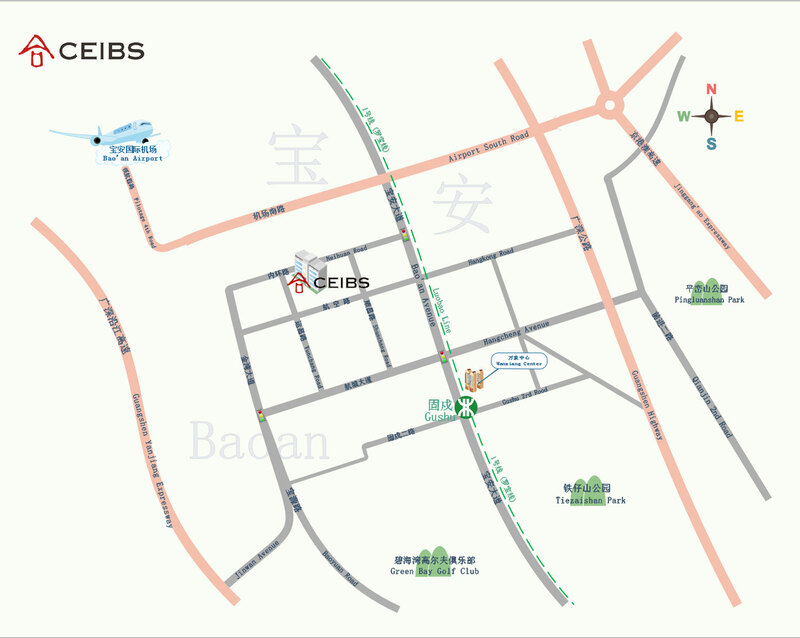 This team works closely with CEIBS faculty and client companies. They have accumulated rich experience in programme design, delivery and evaluation.